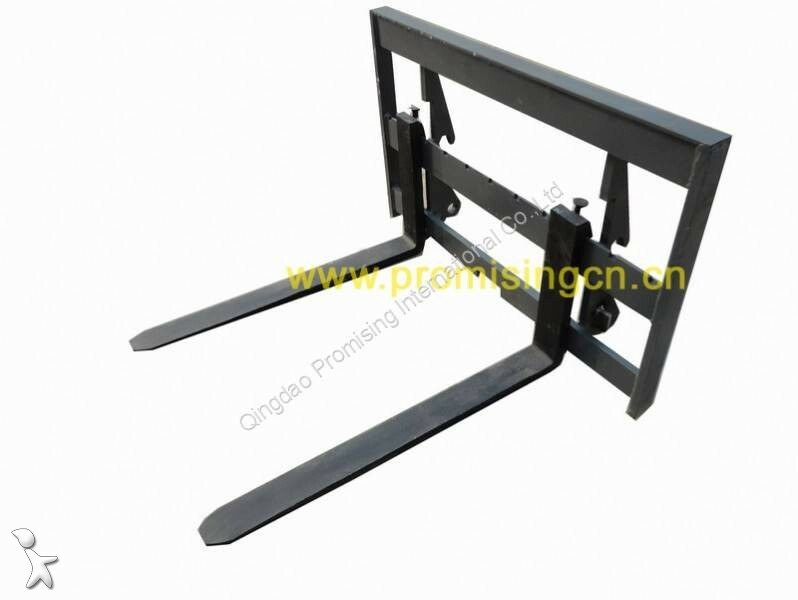 The pallet forks are widely used in stations, ports, airports, factories and warehouses for highly efficient mechanical loading/unloading, stacking and short distance transportation to make easy handling of palletized loads. After equipped with this pallet fork, the mini wheel loaders are able to drive into the ship’s holds, truck compartments and containers to load/unload and carry the goods on pallets. They are the essential loader attachments or quick attach implements in pallet transportation and container transportation. 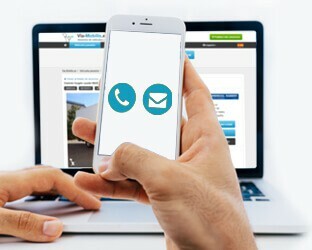 We know the success of your business depends on working quickly and efficiently. That’s why we build attachments with quality, reliability and features that help you get more from your equipment. When you choose one of our attachments, you’re investing in reduced downtime, higher productivity, and more work accomplished. And because we offer attachments for everything from snow removal to landscaping, you can count on Promising Machinery for all your attachments. We have pallet forks of various specifications that can meet your different capacity needs. Any frame size, fork size, tine sizes and design are available upon request.